Attending a meet is very exciting and instills pride of belonging to a great community. 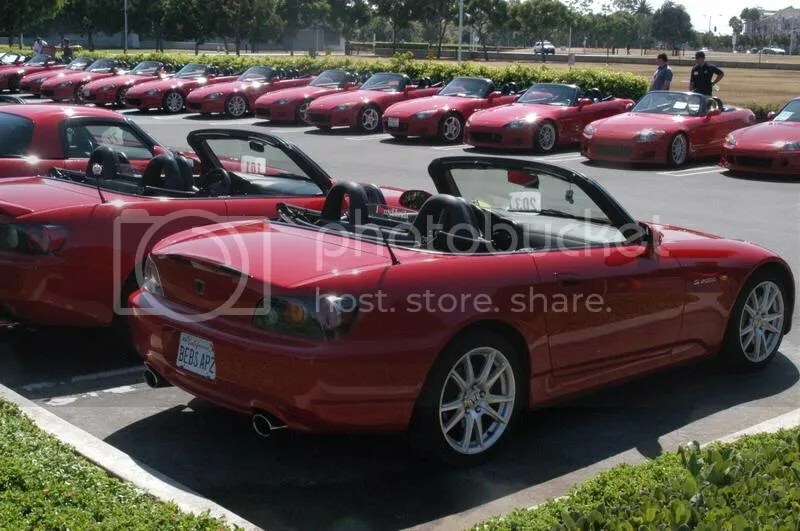 S2Ki brought together S2000 owners world-wide and pretty soon it was apparent that there would be glorious mega meets. Such meets have been held all over the world flying the flag of S2Ki. These meets have ranged from gatherings to spirited drives and at times have included a full weekend of activities. It helps that we have a discussion-based forum where ideas spread like wild-fire. This has no doubt contributed to the popularity of some of our events. 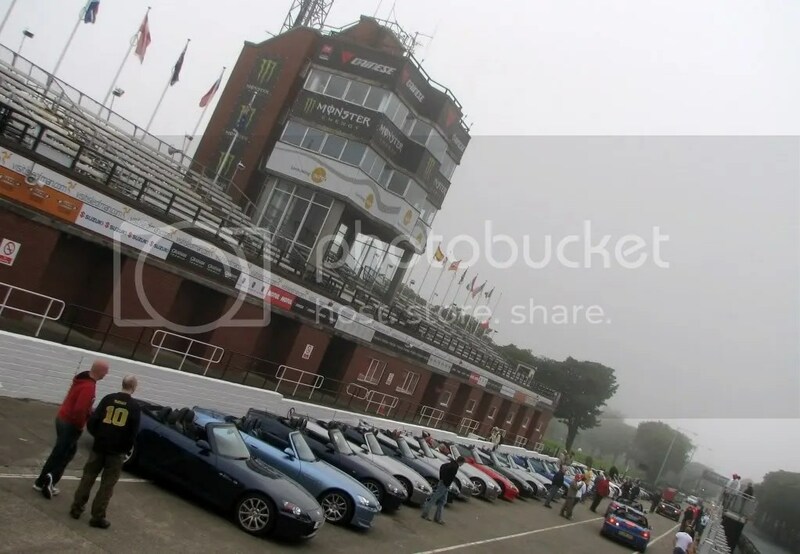 From the mega Homecoming jamborees to the phenomenal Dragon events or the Isle of Mann meet. How many have you attended? Regardless of attending the large events, all meets are fun. These have helped us form friendships, fall in love with our cars and we will never forget any one of the events, big or small that we have attended. Back-cracker has compiled a list of S2Ki mega meets. Click through to see the list.